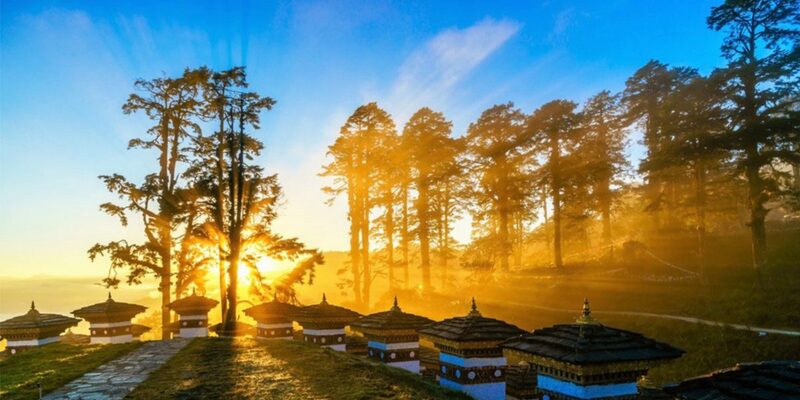 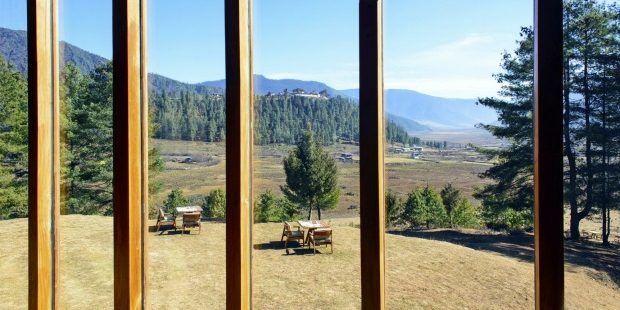 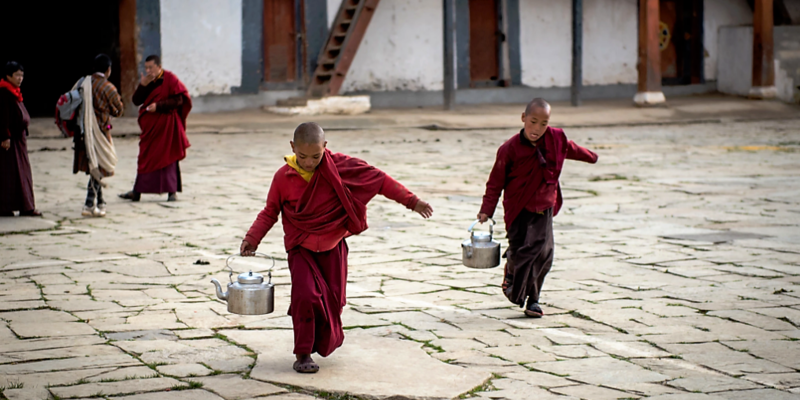 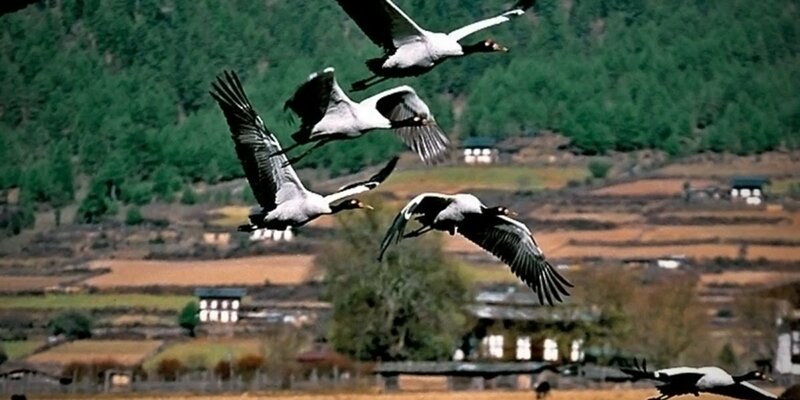 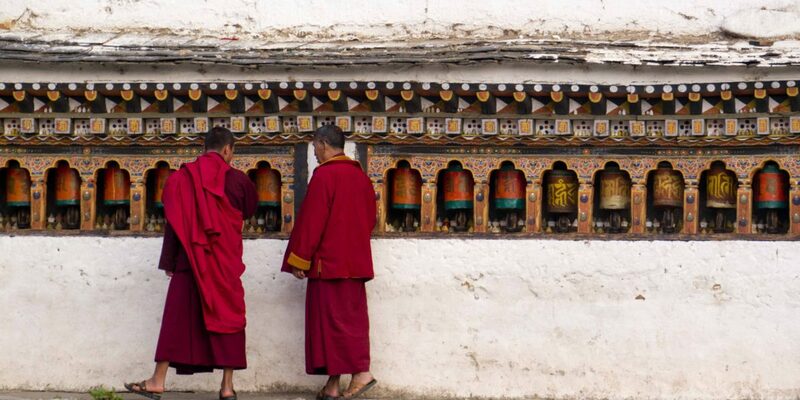 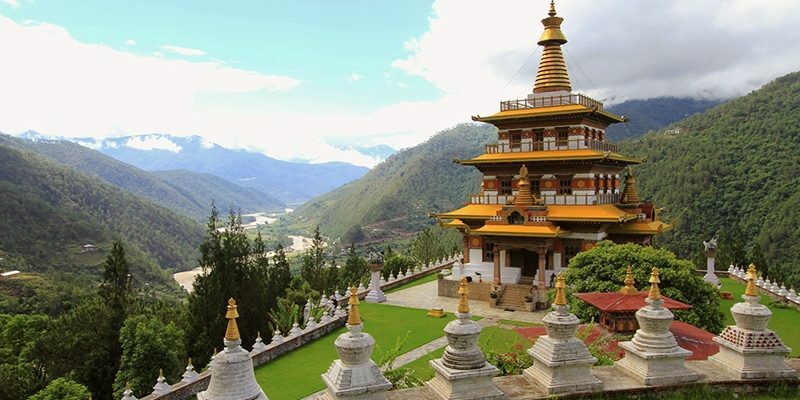 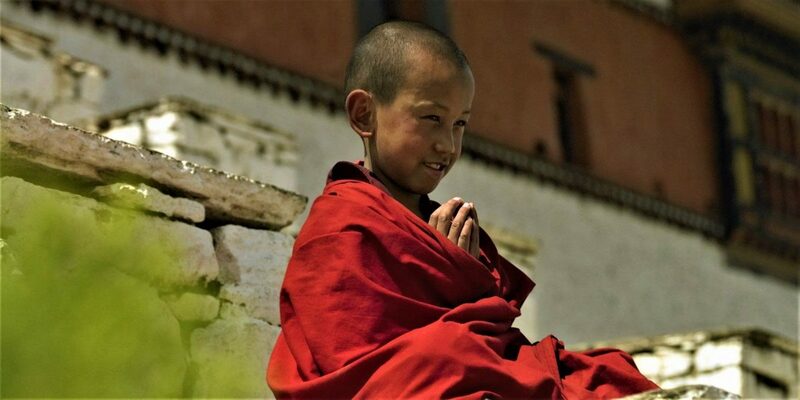 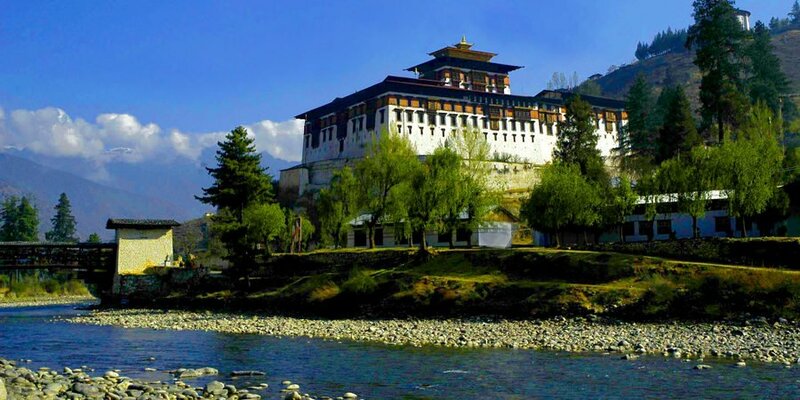 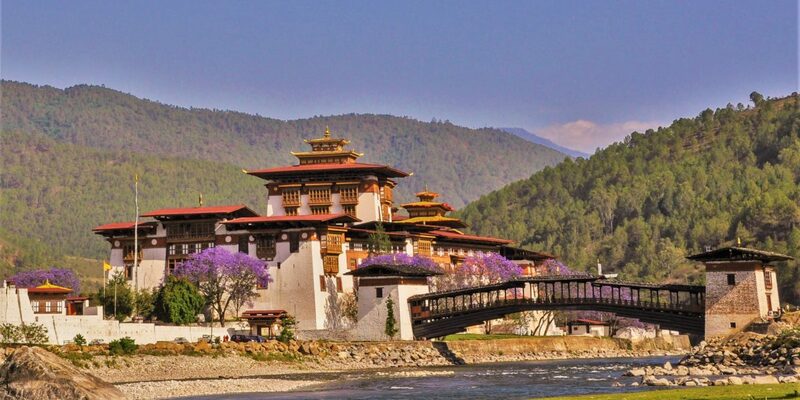 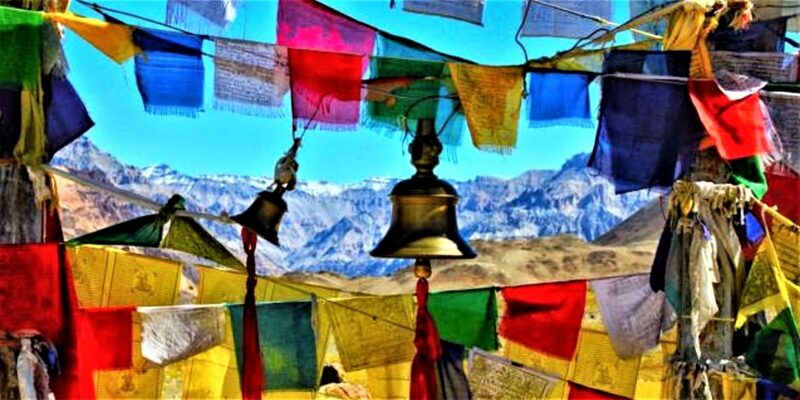 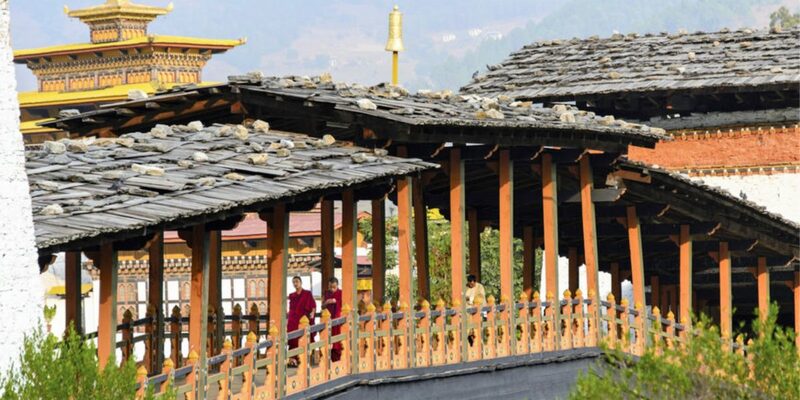 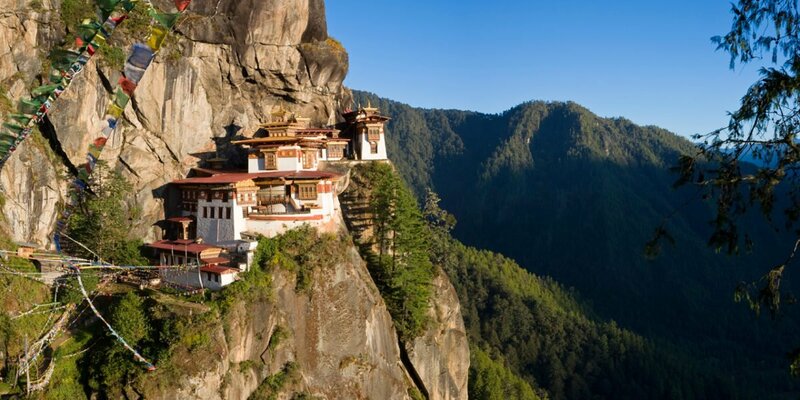 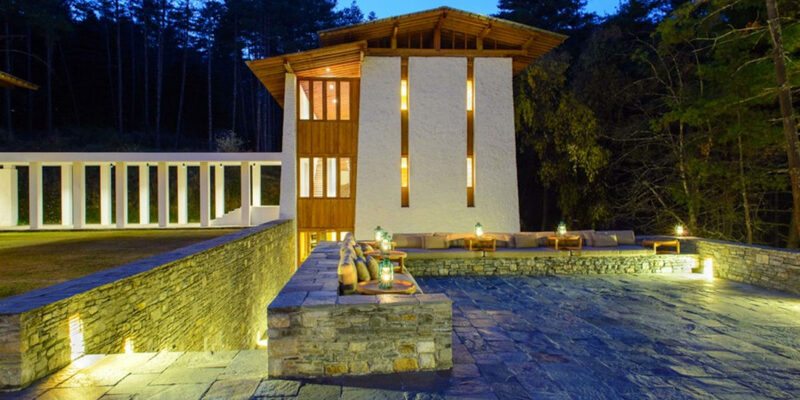 Explore the valleys of Thimphu, Gangtey, Punakha and Paro with a private guide, taking in ancient monasteries, majestic mountains and more of this high-altitude Himalayan kingdom. 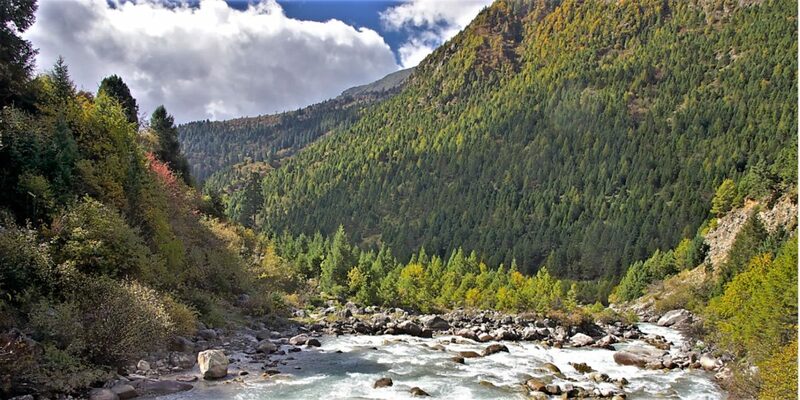 Amankora's continuous all-inclusive journeys can be adjusted to suit preferences, both before arrival and on the ground. 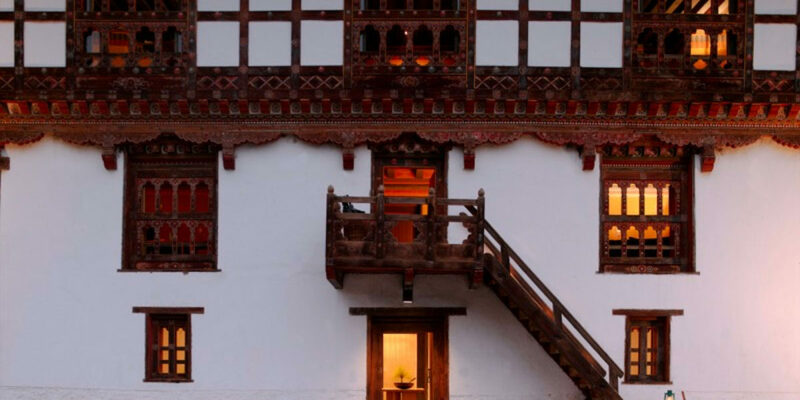 ∴ All meals and house beverages, including house wines and spirits are included at Amankora hotels.